The recognisable scent alcoholic drinks produce can be intense when you have not had one yourself, and at the wrong time of day give the impression of not really having your life together. Still, most of us enjoy an occasional beverage. Here are some fun facts on their fragrance. Ah, alcohol, with its very particular scent. It comes in many forms, like the acidic wine, or the nose-biting tequila. Did you know that just hovering over your glass can lower your inhibitions? When smelling something, you actually ingest some particles of the product in question. Especially alcohol, which evaporates pretty quickly compared to other substances. This means that some of it ends up in your bloodstream, where it would also go if you drank it. 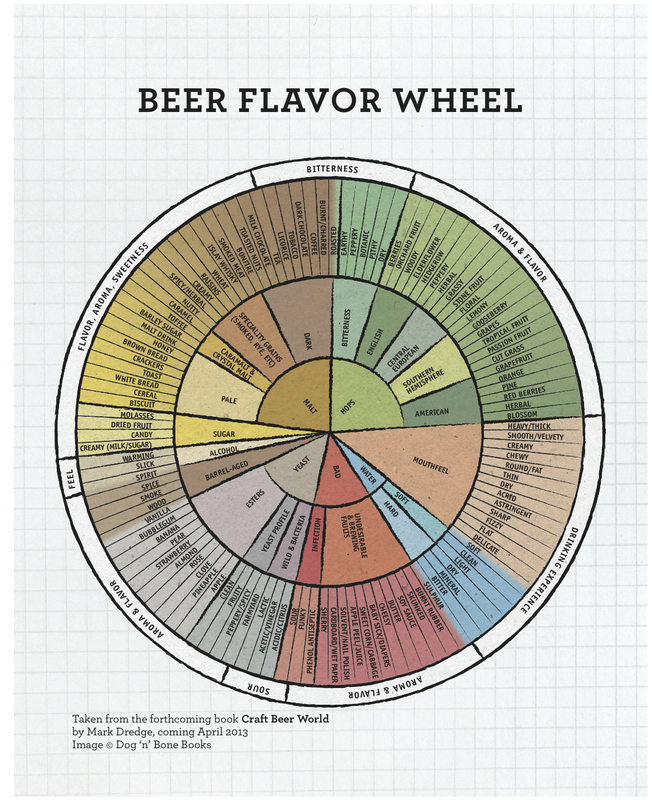 When smelling a certain type of alcohol, one might want to take a look a a taste map. These are usually complicated-looking colour wheels, difficult to use without prior knowledge. The people at Vinepair made us some nice, easy to understand visuals on what to search for when smelling or tasting a certain liquor. Admittedly, they would be very limited to anyone but a novice, yet they are quite helpful for the inexperienced smeller. Turns out that the most common scent to be found is citrus, and as expected, vodka virtually has no smell at all. In London there is a temporary event especially dedicated to smelling alcohol, but not for the reason you might think. In this experience, you can actually get drunk by inhaling the stuff, instead of drinking it. It is absorbed by your lungs, skin and even through your eyes, and goes straight into the bloodstream. Pretty cool, but kind of dangerous too, as your body has no way of getting rid of drink ingested this way. Normally it could make you throw it up, but as the alcohol is in this case not in your stomach, that technique is useless. I suppose you can understand why you have to make space for some new curious breathers after about an hour in the room. Are you an extreme fan of the smell of booze? Count yourself lucky, because I know just the perfume for you. Commodity allows you to adorn your body with the familiar aromas of gin or whisky. I can however not guarantee that you won't smell like someone who has some issues to work out. Now let me leave with this: should it still be called 'getting drunk' when you are ingesting alcohol through your skin?